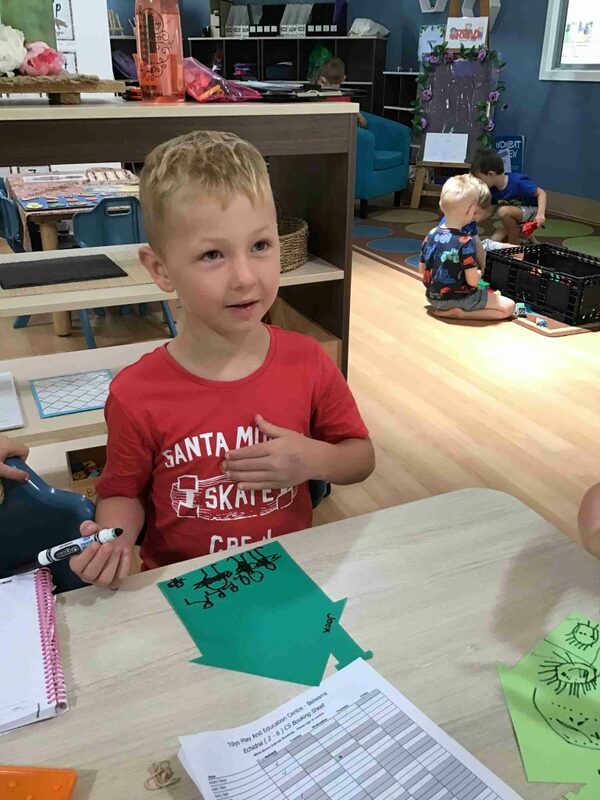 Creating partnerships and respectful relationships is an important aspect of our care at Tillys, and this month within the Echidna room at our Bolwarra centre we have enjoyed learning more about our children and their families. We began by having group discussions introducing ourselves and telling each other about our immediate family members. We proceeded to then create drawings of who was in our family which we have put on display in the room and on our hallway display. This blossomed into a group project as the interest grew and we found we were learning so much about each other. 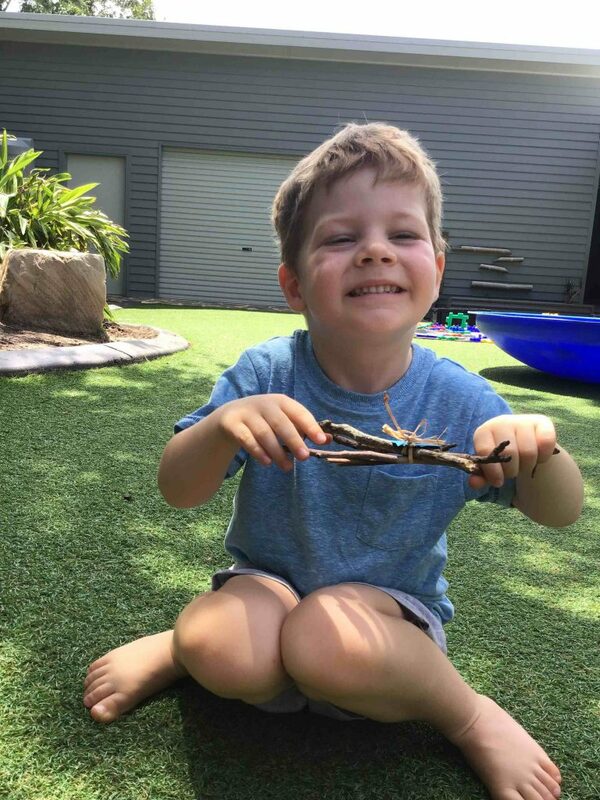 Part of our learning extensions involved collecting sticks from our gardens and natural environment outside, which we then incorporated into a group discussion. 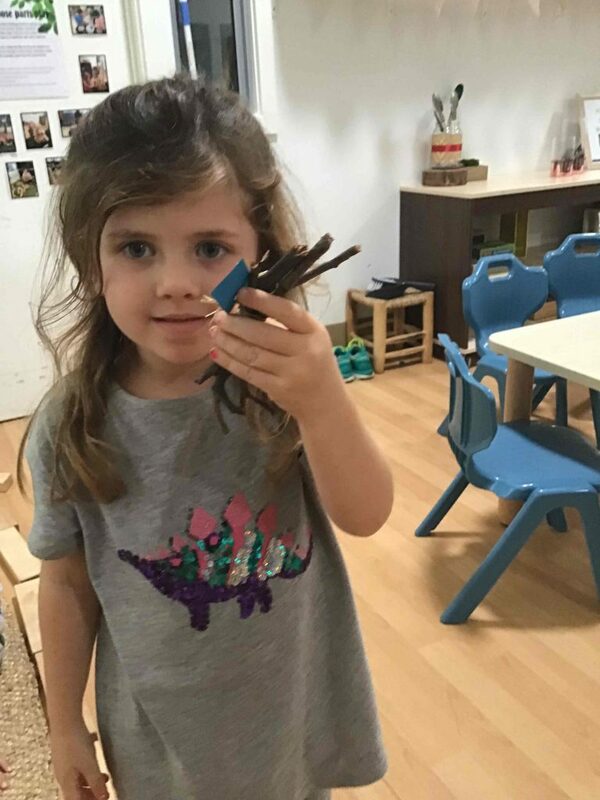 The children spoke about how many people were in their family and chose that amount of sticks, where each stick was a representation of each member of their family. We then tied the sticks together with twine and spoke about how families stick together during the good and bad times no matter what. PreviousPrevious post:Cardiff is NOW OPEN!NextNext post:New college location added – Maitland!